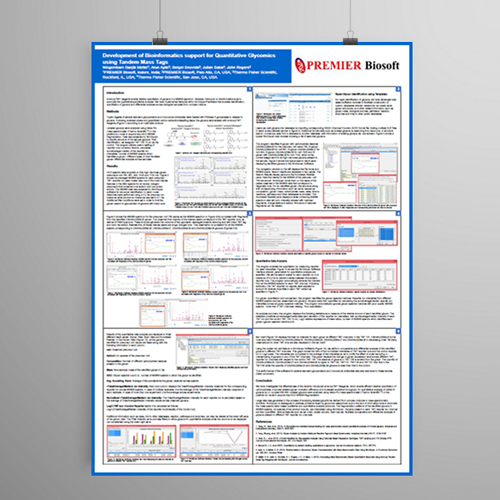 An Enterprise Edition of SimLipid® is now available. If you are working with a private custom database or with proprietary data, the enterprise edition is the secure tool you are looking for to resolve novel lipids. You can add to or delete lipid structures from the database or create your own sub-database for narrowing down the search, right from the convenience of your workstation. Structural information for multiple lipids can be stored in a single file and added to the database, saving time. SimLipid® client supported on Windows. A Smart Updater for both, the client and the database. SimLipid® database and a database search engine supported on a Windows server. A user manager and backup system. Setup for 3 users. For additional users, please inquire.